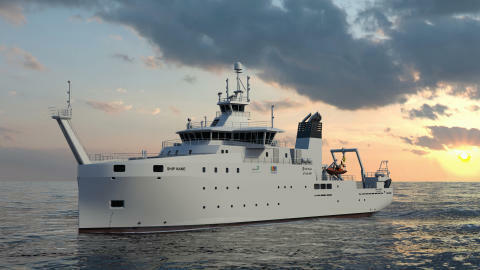 Kongsberg, Norway, 29th March 2019 – Kongsberg Maritime will deliver an integrated suite of subsea technology to a new Belgian research vessel. 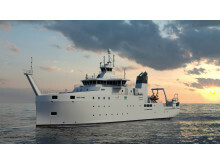 Already under construction at Freire Shipyard in Vigo, Spain, the advanced new replacement for the Belgian research vessel RV Belgica is due to be handed over to the Belgian Federal Science Policy Office (BELSPO) in October 2020. Kongsberg Maritime systems for vessels cover all aspects of marine automation, safety, manoeuvring, navigation, and dynamic positioning. Subsea solutions include single and multibeam echo sounders, sonars, AUV and USV, underwater navigation and communication systems.